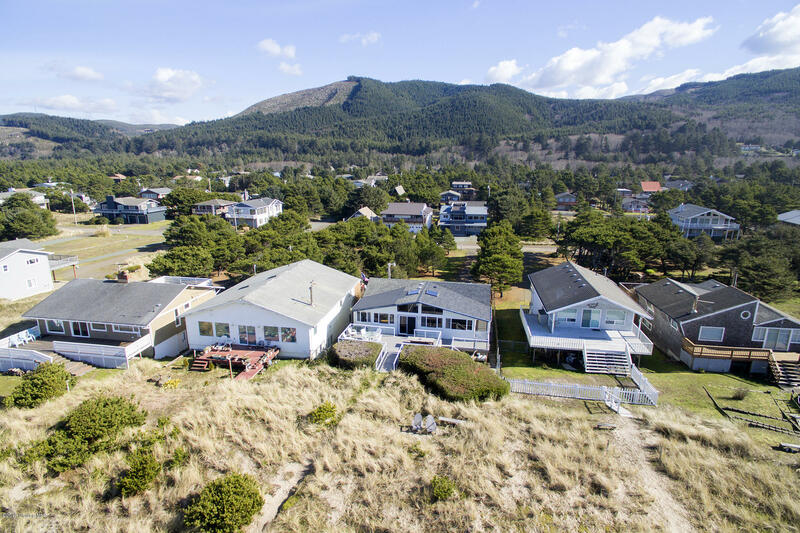 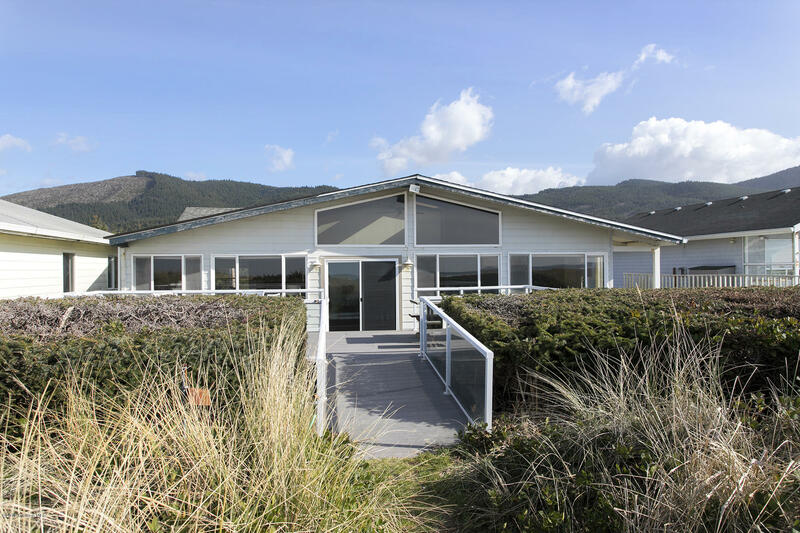 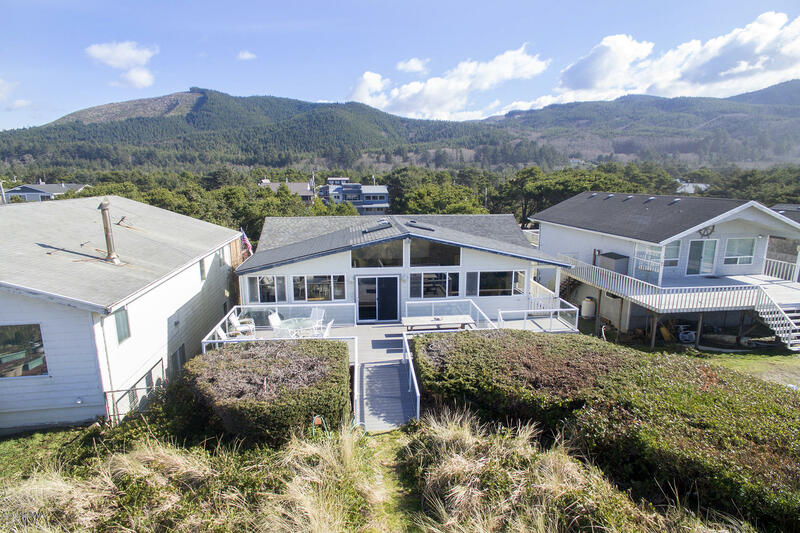 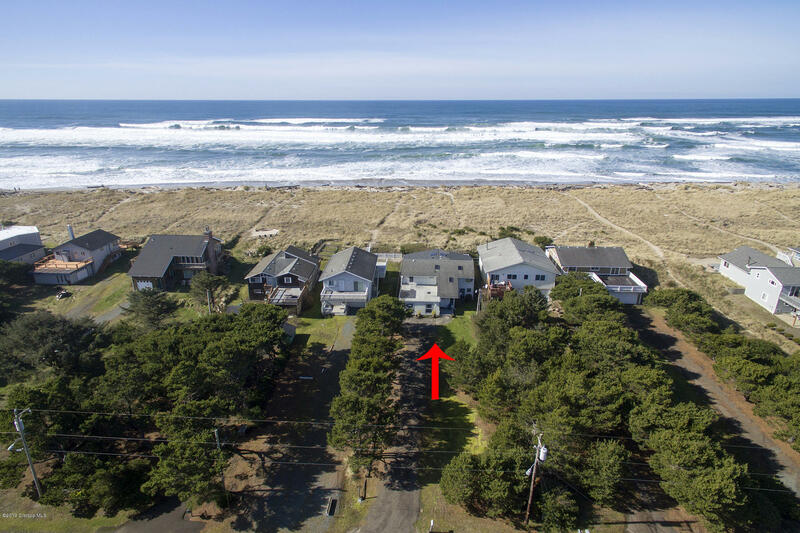 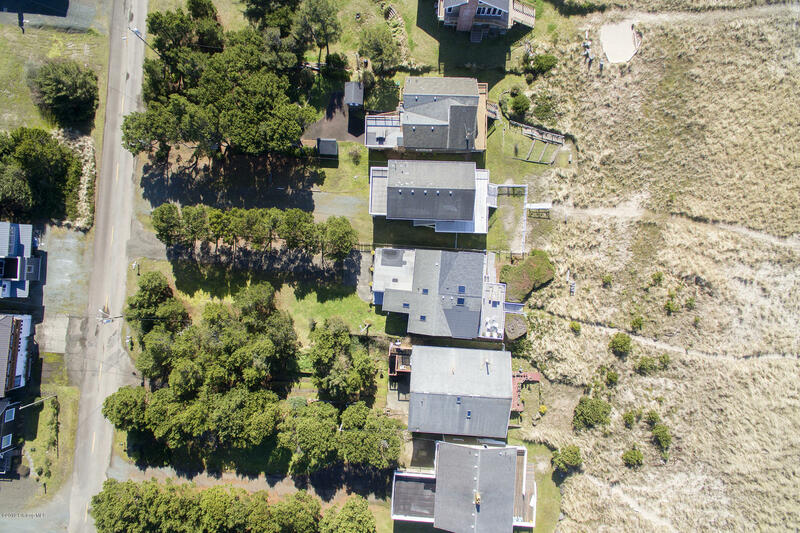 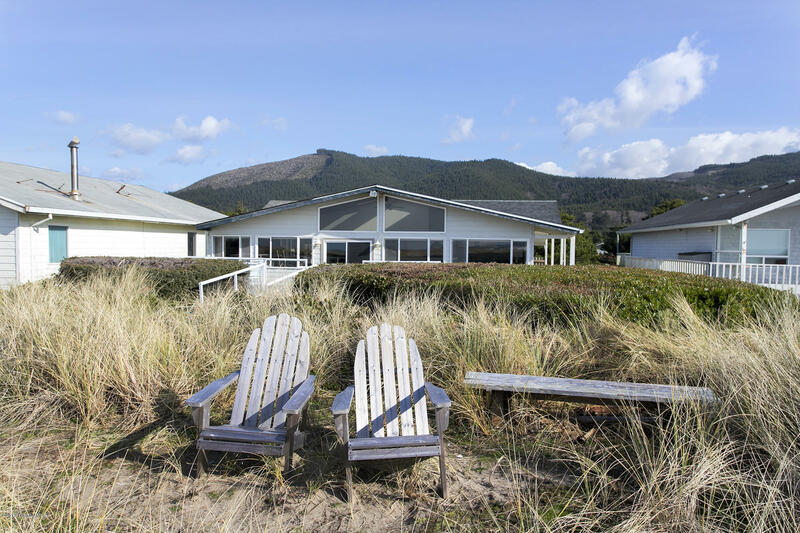 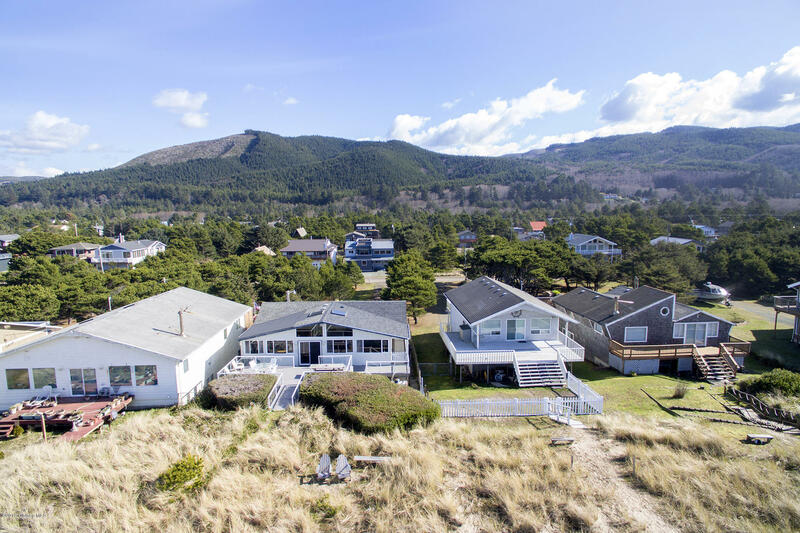 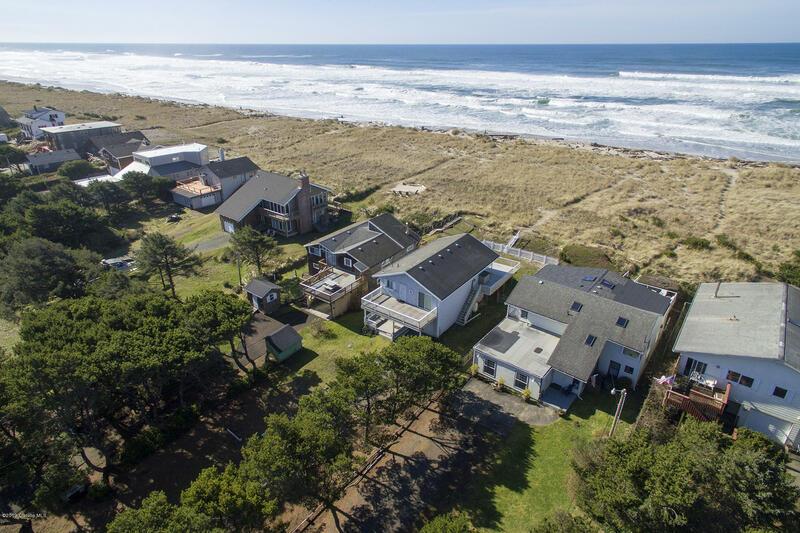 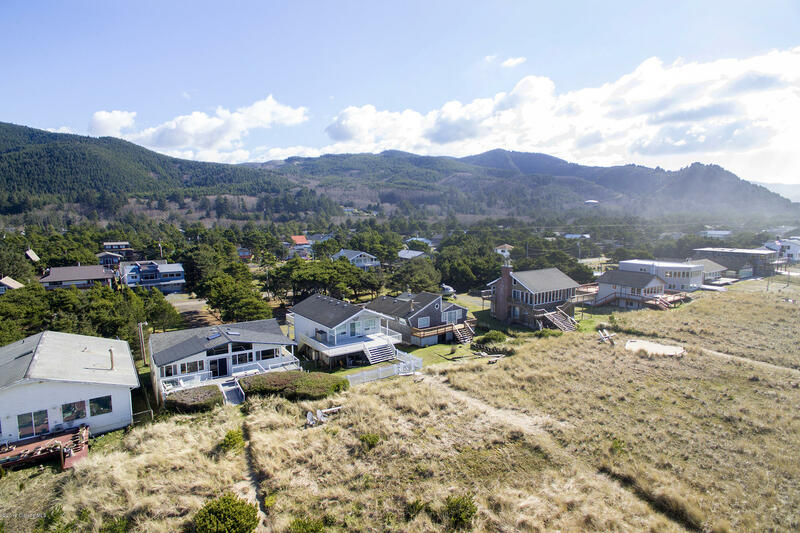 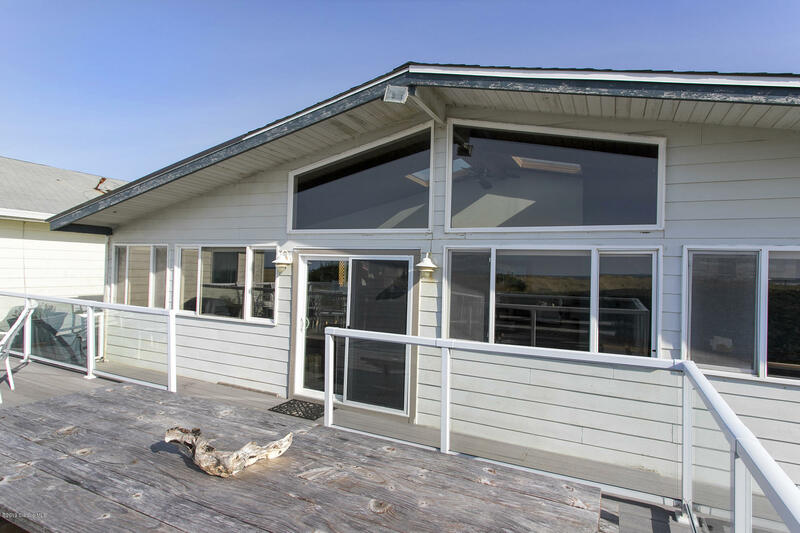 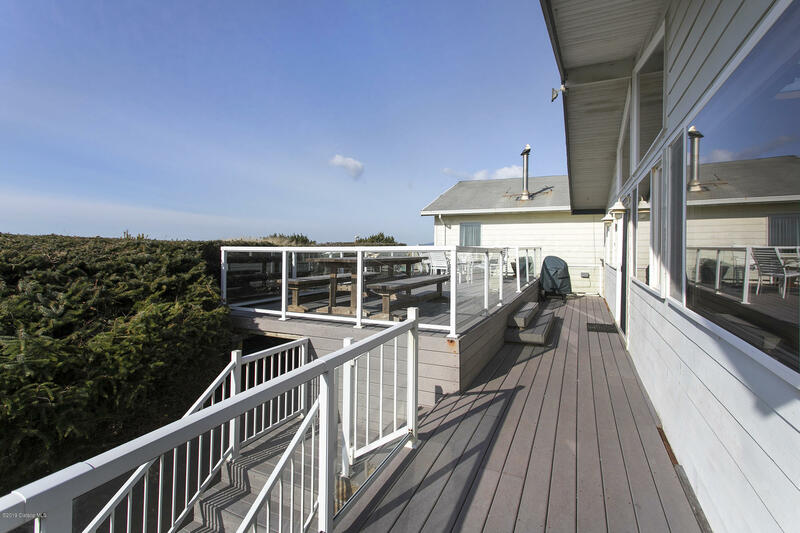 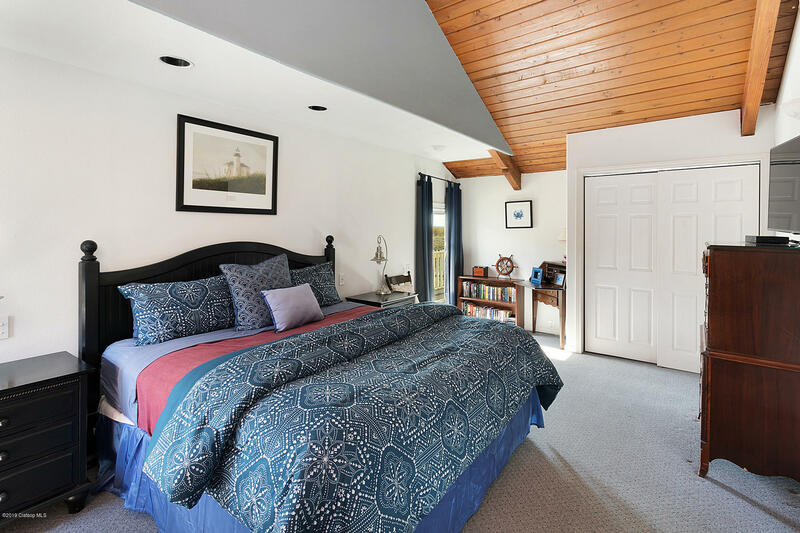 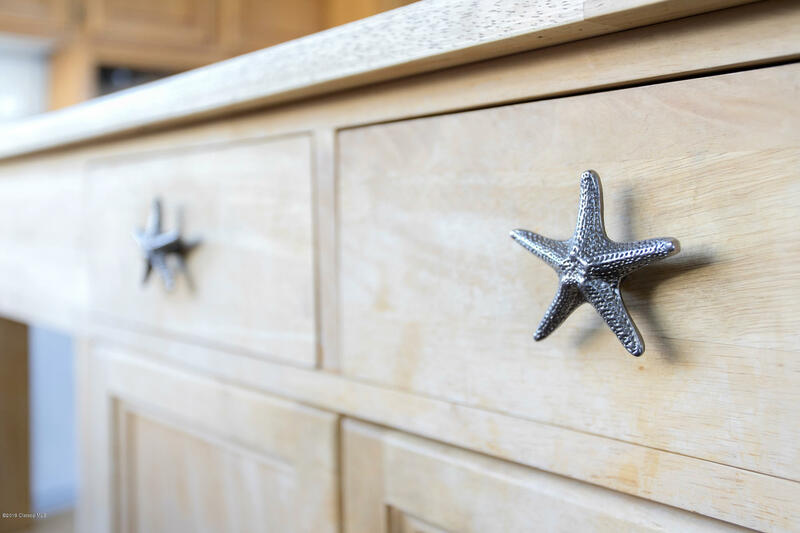 A rare opportunity for the savvy investor, this ocean front home is a turn-key vacation rental with fabulous views of the Pacific Ocean and easy access to seven miles of white sand beach right out your door. 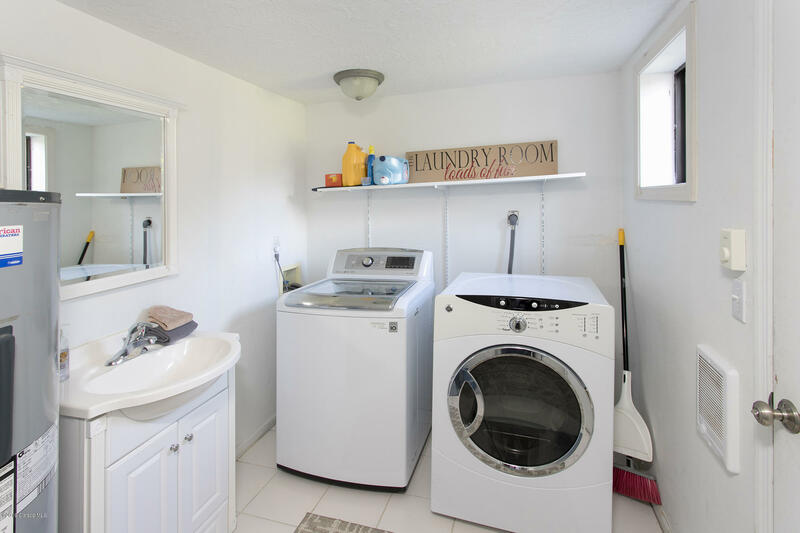 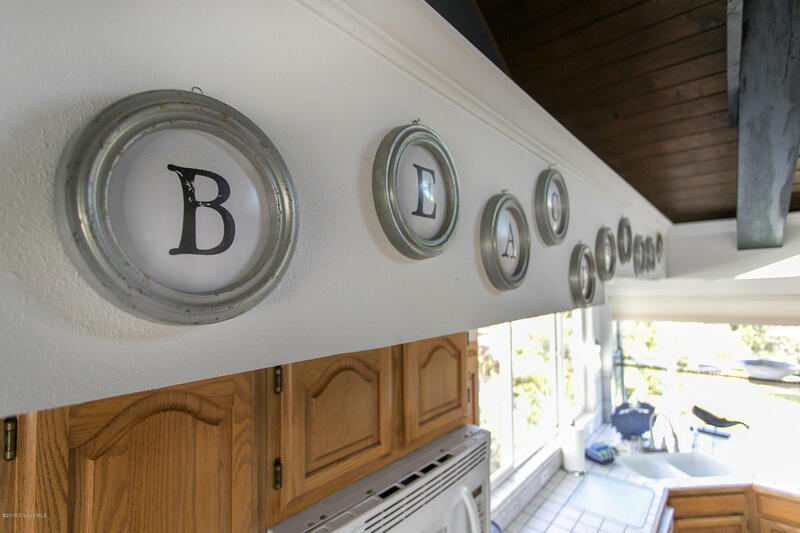 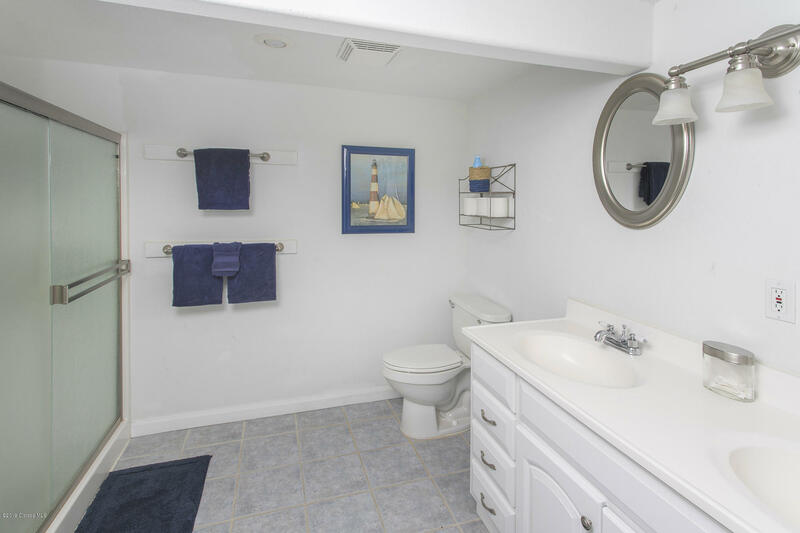 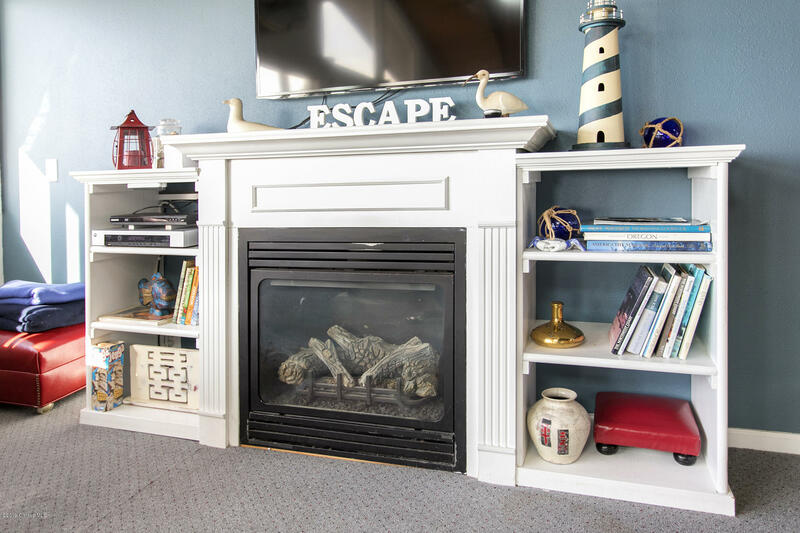 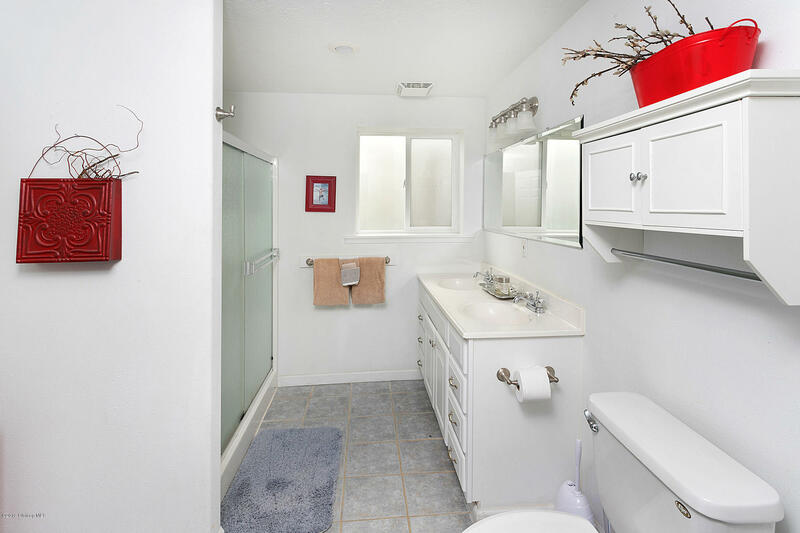 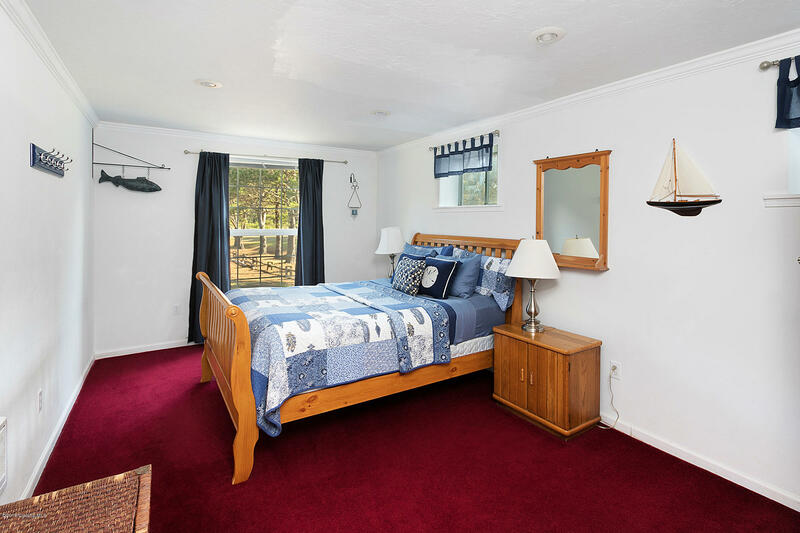 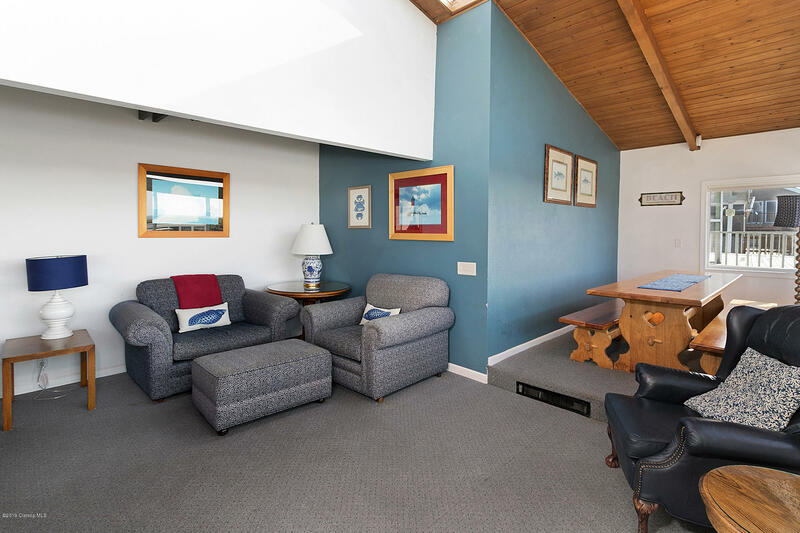 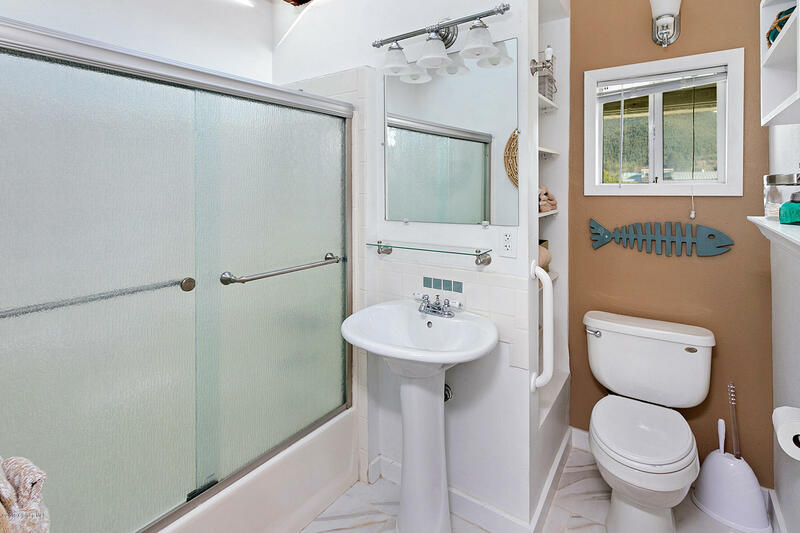 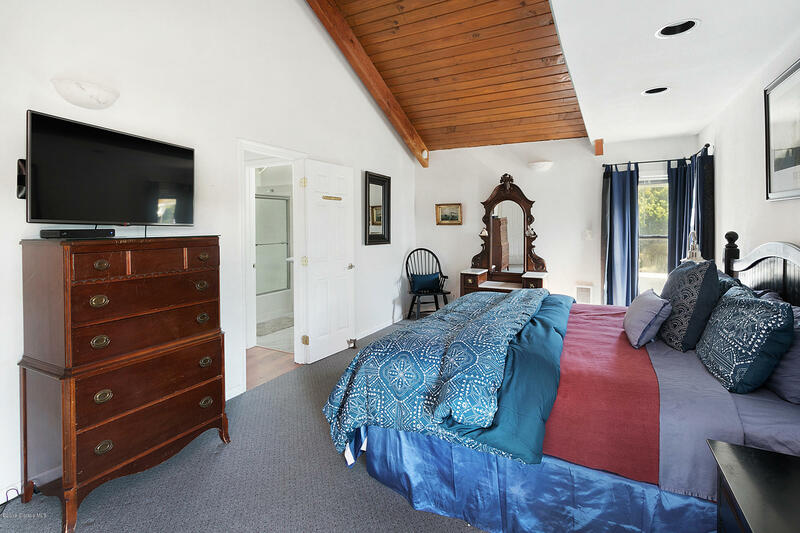 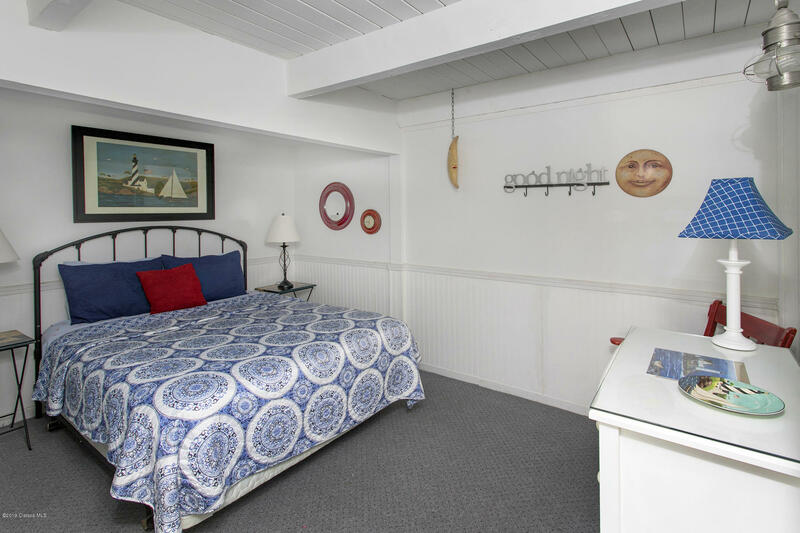 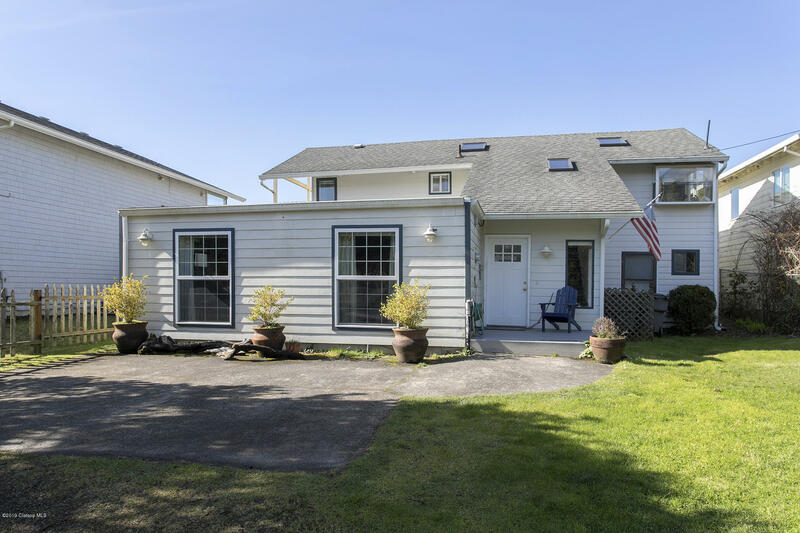 Located in the quiet neighborhood of Nedonna Beach, this comfortable home has something for everyone. 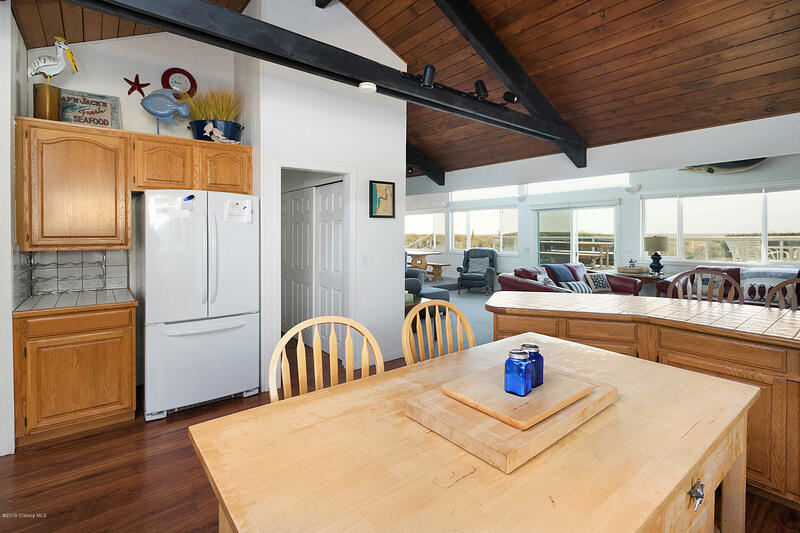 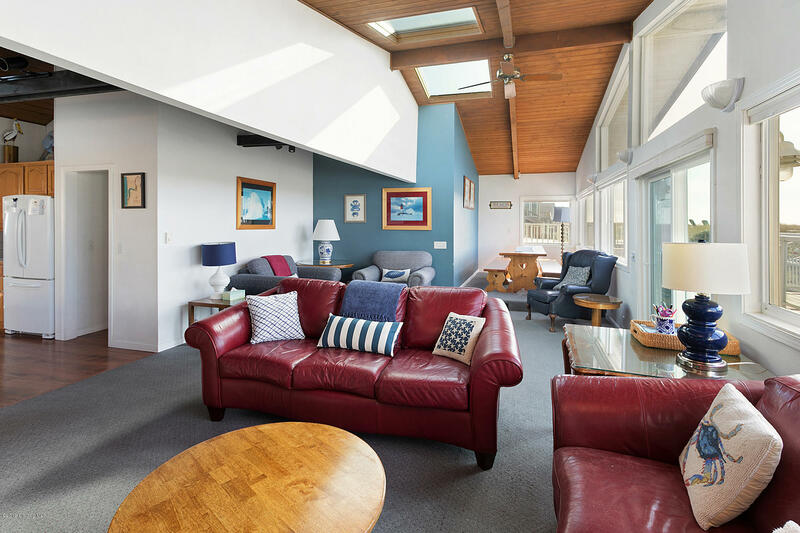 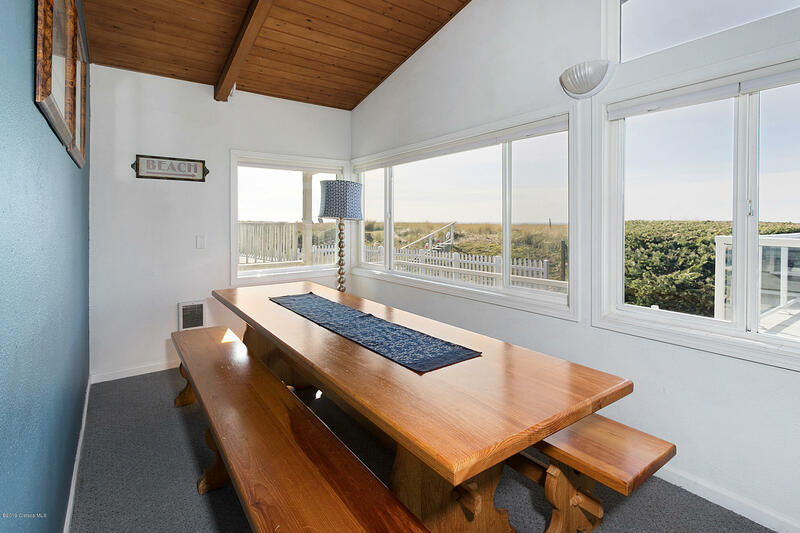 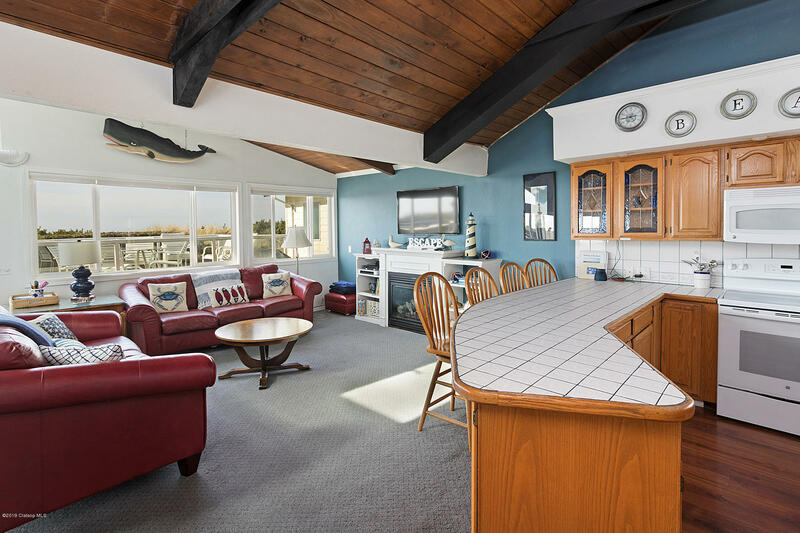 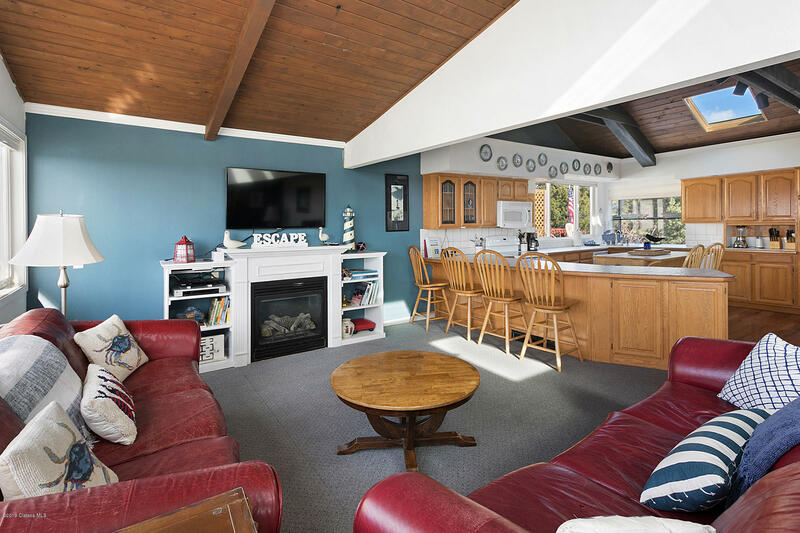 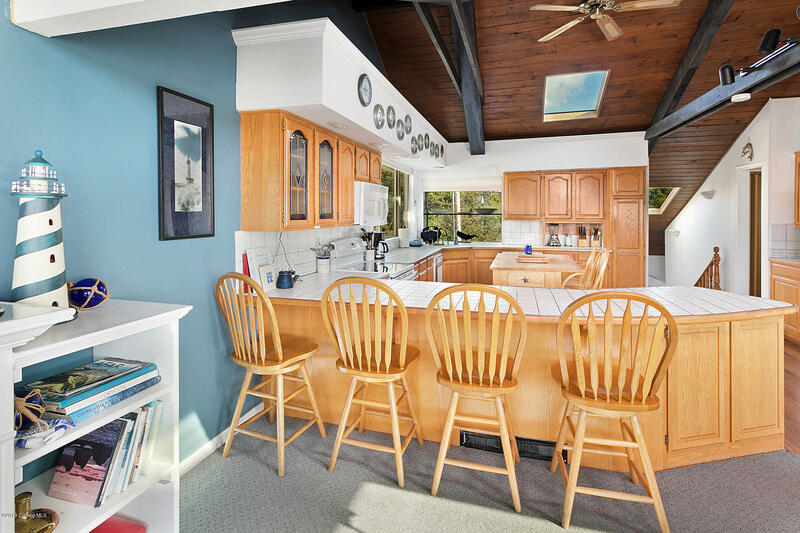 The open kitchen and great room are a natural gathering spot with vaulted ceilings and ocean views. 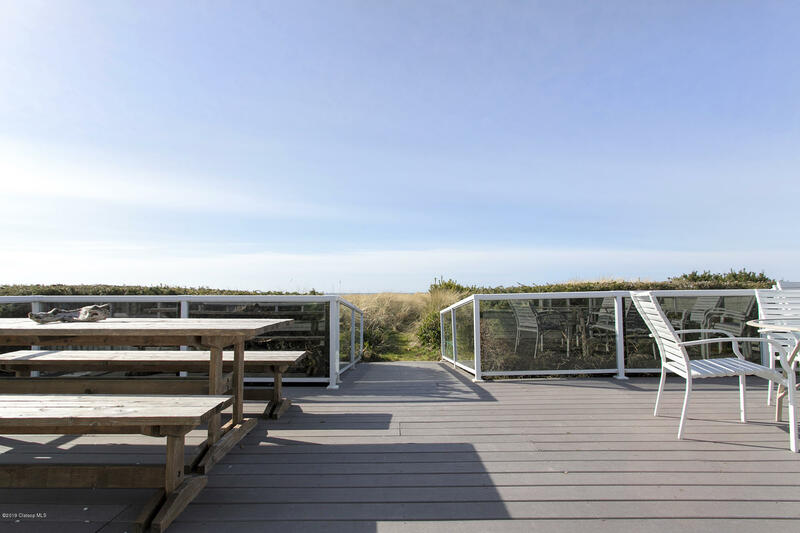 Walk out the back door onto a Trex deck that is a perfect place to soak in the sun on summer days. 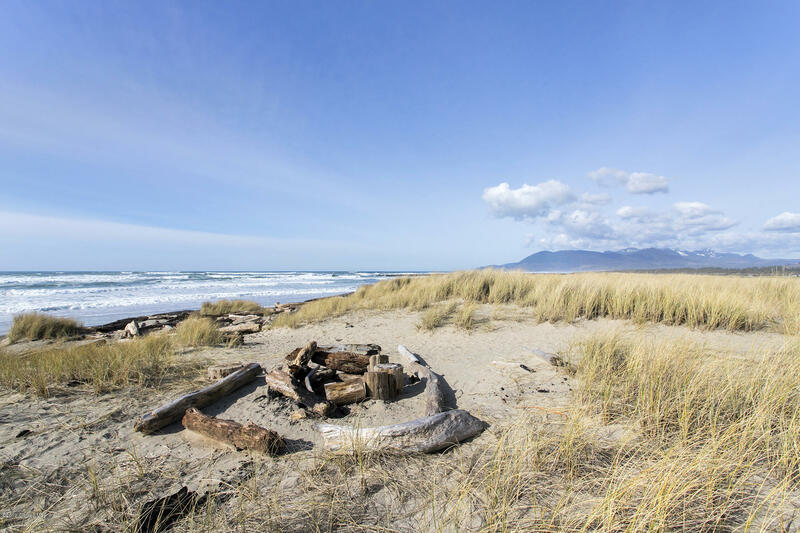 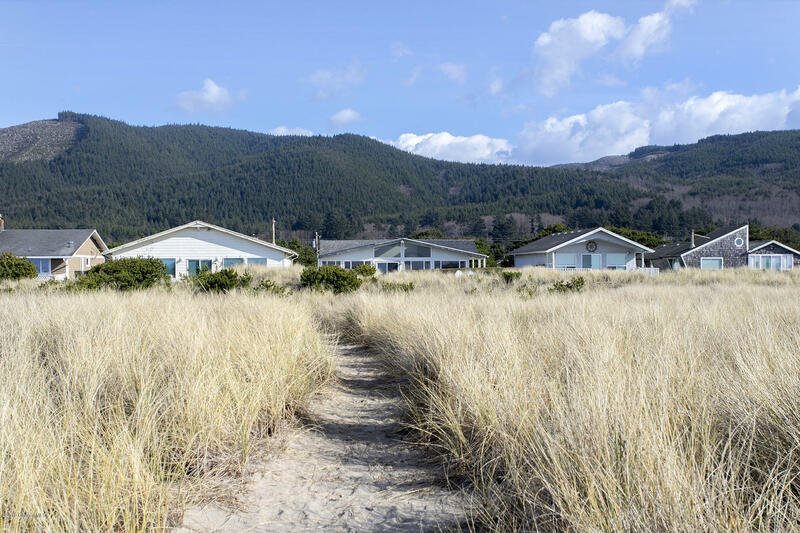 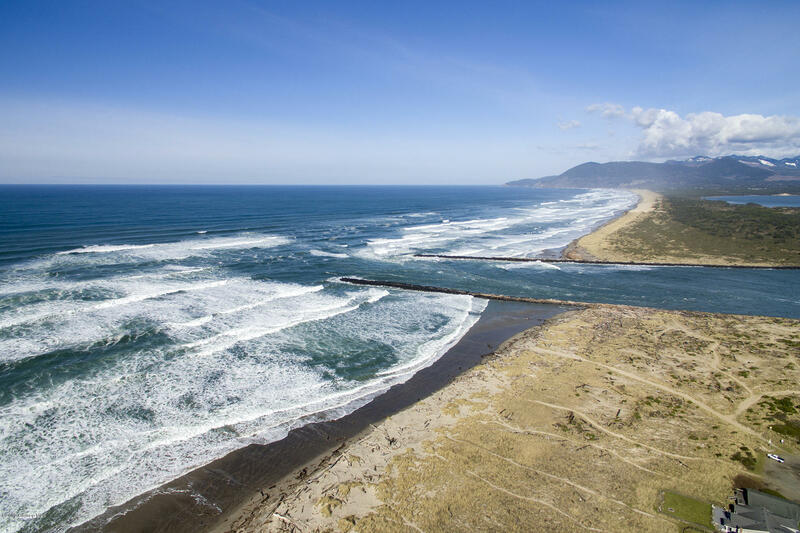 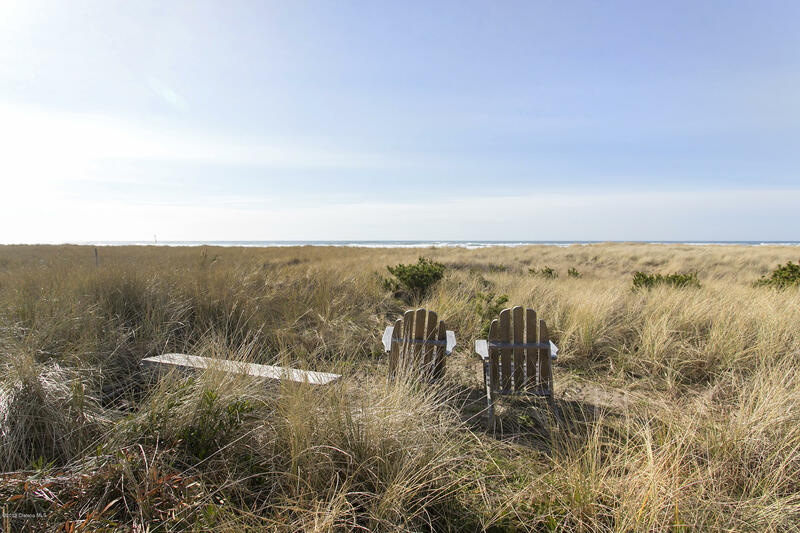 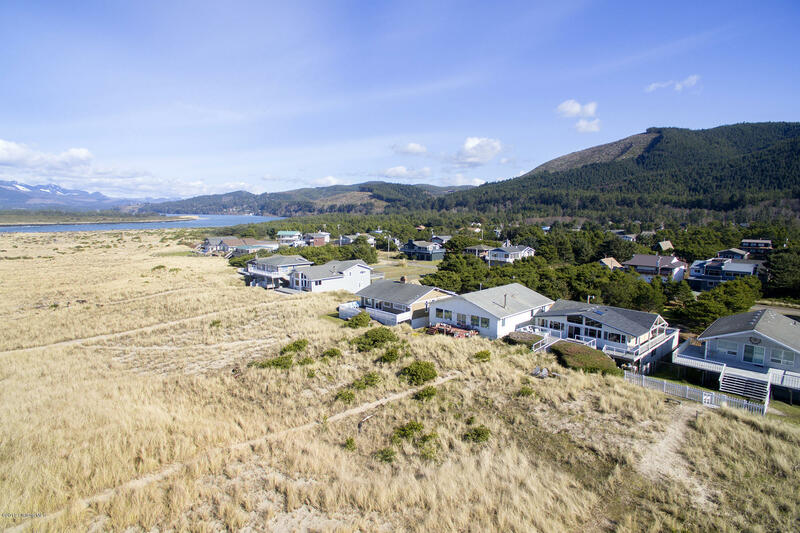 A short stroll along the beach takes you to the mouth of the Nehalem River where there is world class crabbing and salmon fishing. 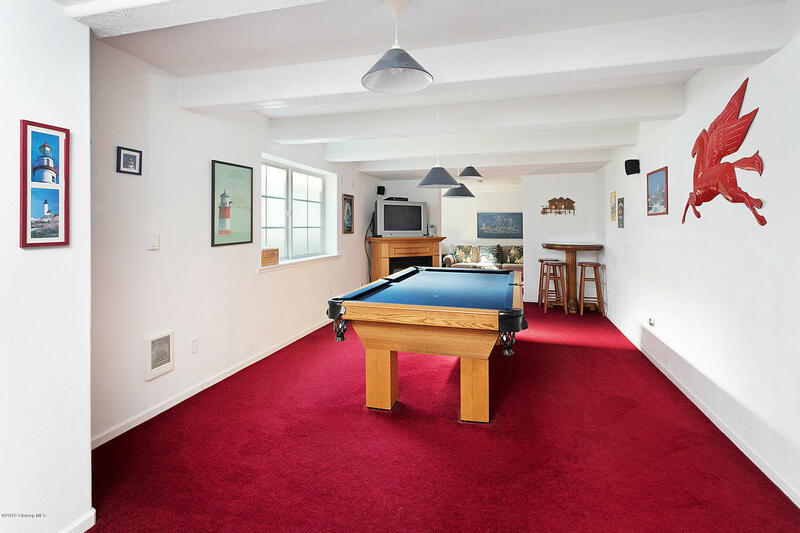 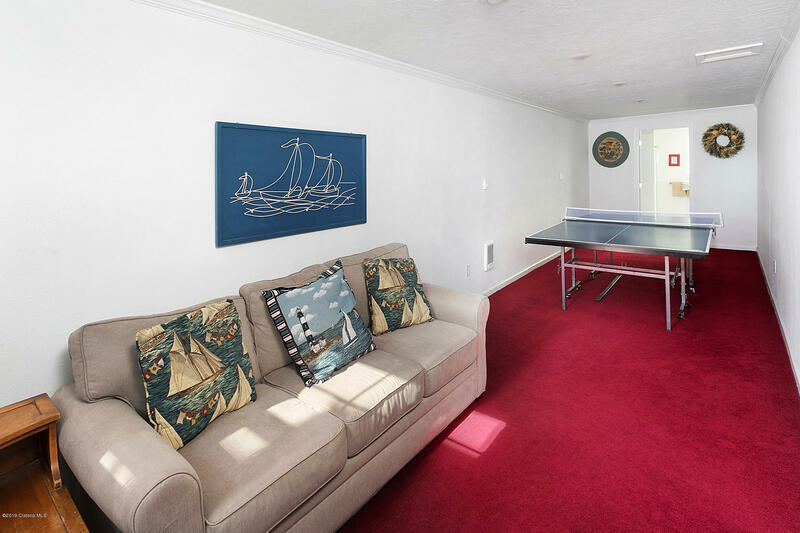 There is even a pool table and family room. 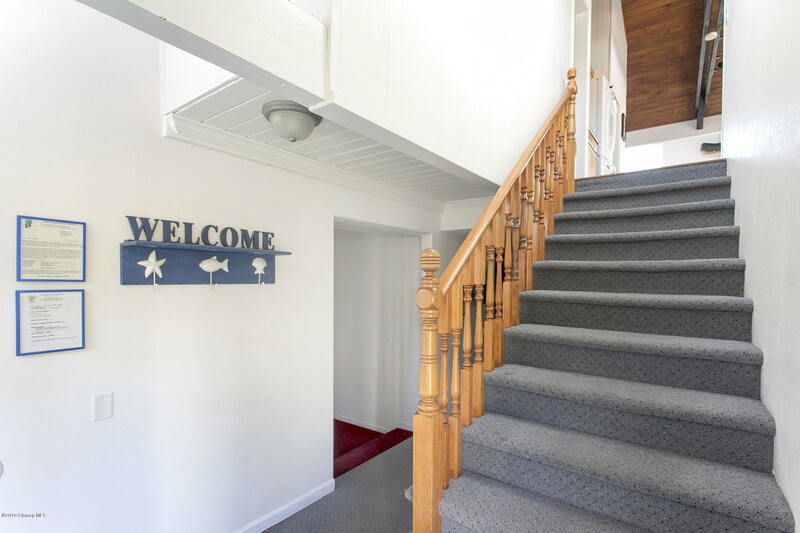 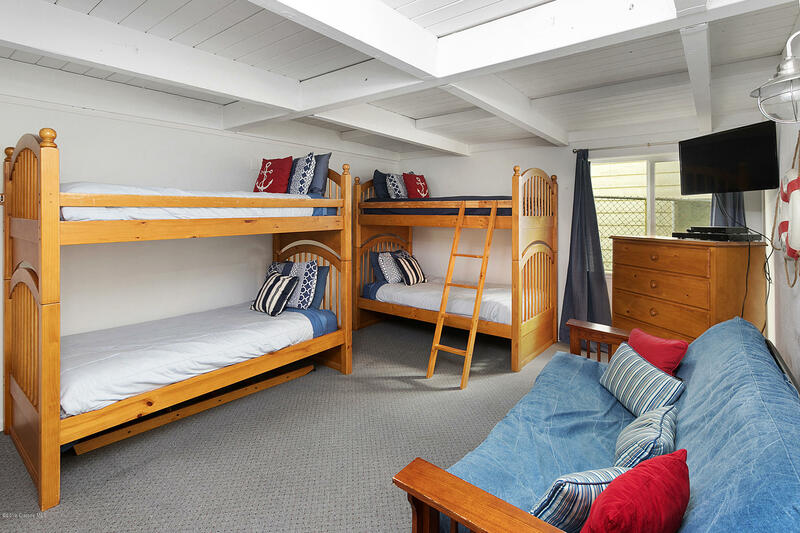 This is an ideal property for a 1031 Exchange with a proven rental history and bookings in place for 2019.